The Resident Photos from "The Elopement"
When will the doctors of Chastain Park stop fighting and just listen to Conrad? 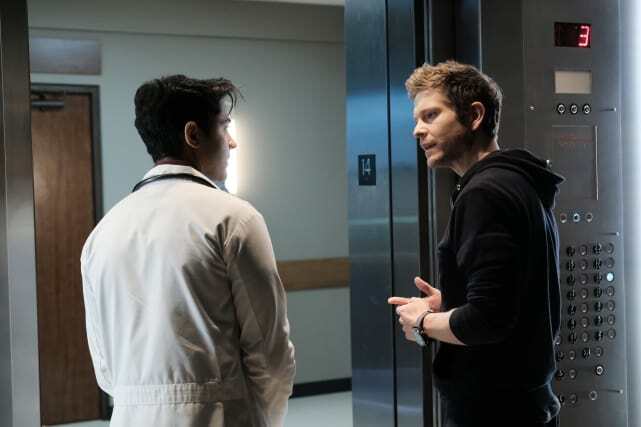 On The Resident Season 1 Episode 7, Conrad will have to fight the good fight once again, except this time, he'll be up against his mentor, Lane, his comrade, Jude, and his nemesis Wilmot. Those are some tough odds. At least it will be a welcome distraction from his love woes. 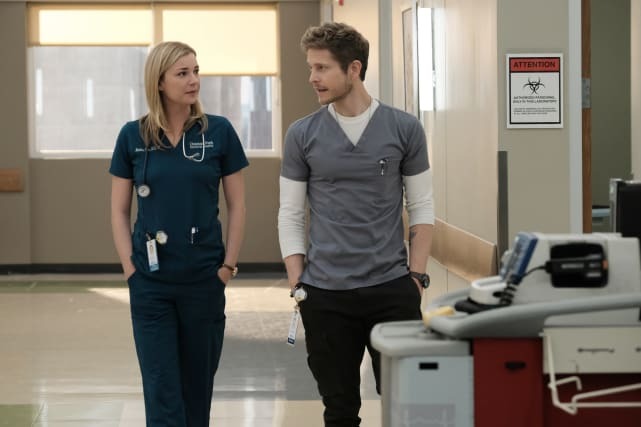 You can always watch The Resident online right here via TV Fanatic! 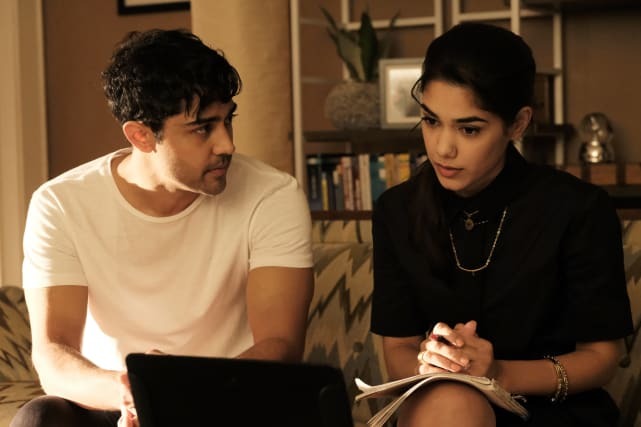 Check out the stills from "The Elopement" below! 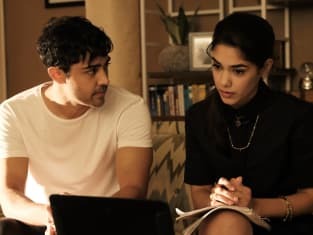 On The Resident Season 1 Episode 7, "The Elopement", guest star Tasie Lawrence returns as Devon's girlfriend Priya. When we last saw Priya she was investigating something that could very well be as big as the Flint Water Crisis. Devon may be getting involved and offering his expertise as a doctor, but will her investigation get her or both of them in trouble or put them in danger? Conrad's parting words to Nic on The Resident Season 1 Episode 6 were heavy. He told her that he was finally letting her go and making an attempt to move on. How will it affect their working relationship? Devon consults a patient who comes into Chastain Park. Guest Star Damon Dayoub will play one of the patients on The Resident Season 1 Episode 7. Conrad will be fighting for a patient with terminal cancer, and Nic will have a run-in with a VIP patient. 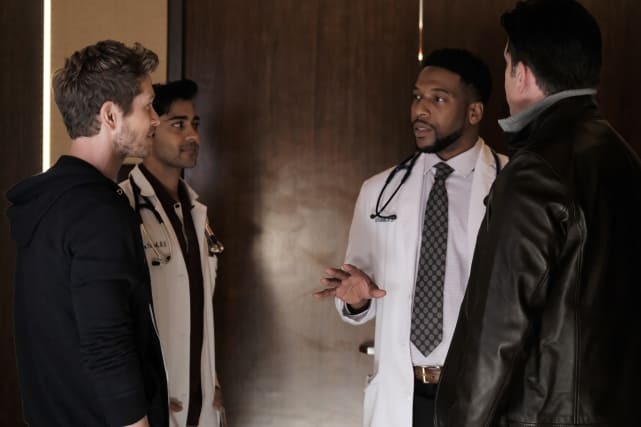 Conrad and Devon exchange a few words in the elevator while on their way to check in on a patient.Conrad is not pleased with how his patient is being handled, and he'll likely go his own way to do what he feels is right, but will he convince Devon to follow him? VIP patients are nothing new at Chastain Park, but how will Nic handle it when one of them gets a little too handsy? She's already on thin ice with Dr. Lane. Guest stars Stephen McKinley and Vernee Watson are featured. Conrad disagrees with Lane on how best to treat a terminal cancer patient. Jude offers to do the controversial surgery, but Conrad is not fond of the idea. Wilmot (Jocko Sims) and Dr. Masserro (Matt Walton) try to convince Conrad that they're right. 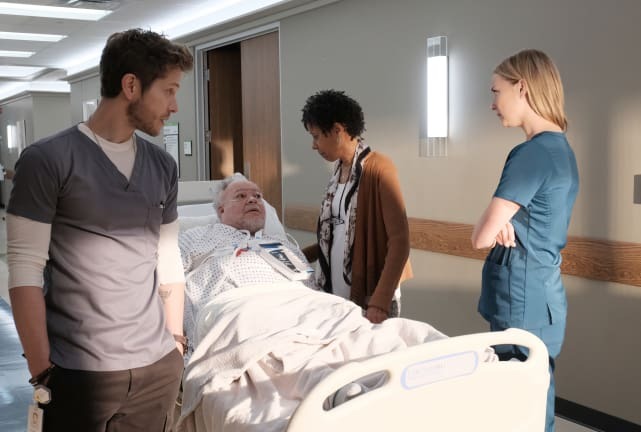 The Resident Season 1 Episode 7: "The Elopement"
The Resident Photo Preview: Will Devon Help Priya with Her Investigation? Mina [looking at Conrad]: Someone didn't go home last night. Noni: You don't have to stay. Conrad: You trying to get rid of me? Noni: Let's just call this what it is, a rebound thing. Permalink: Let's just call this what it is, a rebound thing.